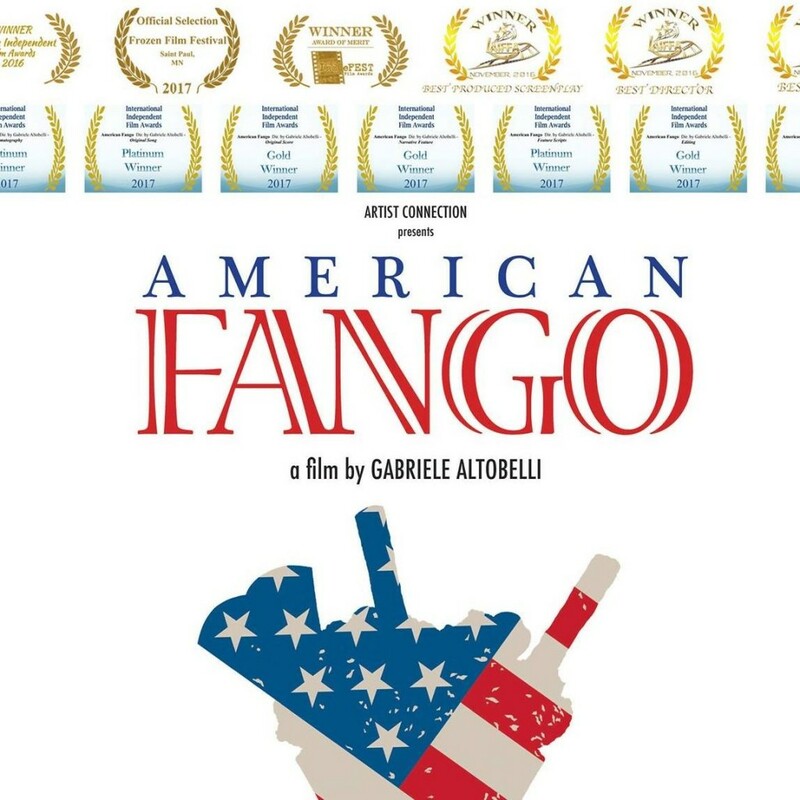 American Fango is a semi autobiographic romantic drama from Italian director Gabriele Altobelli. A delightful coming-to-America love story about an Italian actor who comes to New York City from Rome after being sidetracked in Los Angeles because of a broken heart, and through a series of misadventures becomes romantically involved with several beautiful women while trying to realize his professional dreams on a six month tourist visa that is about to expire. With the help of some ice cream and other Italian immigrants he meets along the way, and he is ultimately transformed by the power of true love … and the realization that he is really a New Yorker at heart!